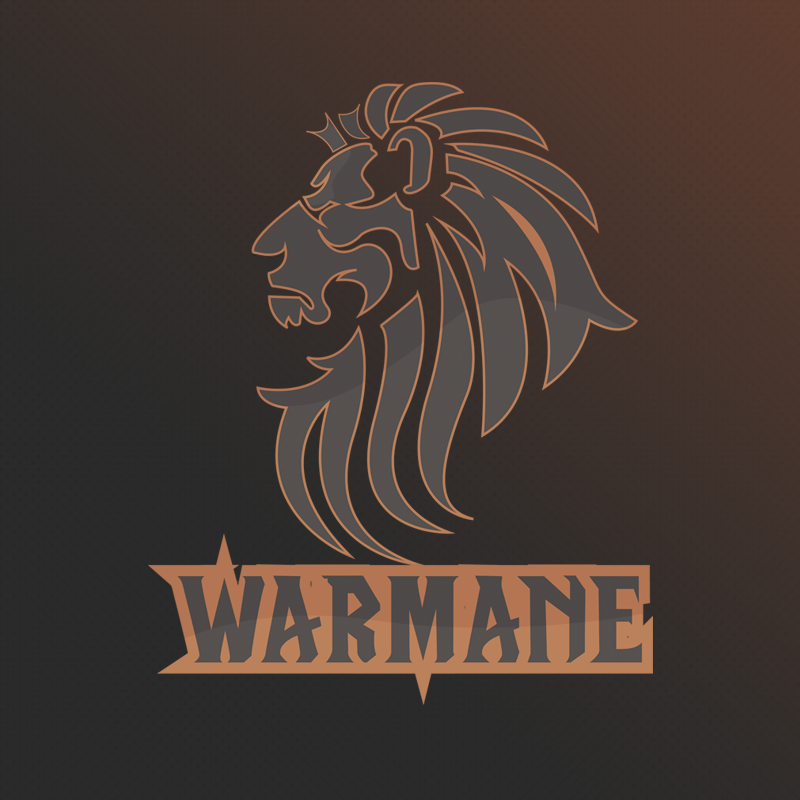 Warmane - international server, comprises a number of players from all over the world. One of the largest and most popular privat server, with the greatest possible elaboration of game content. if the operator is online. 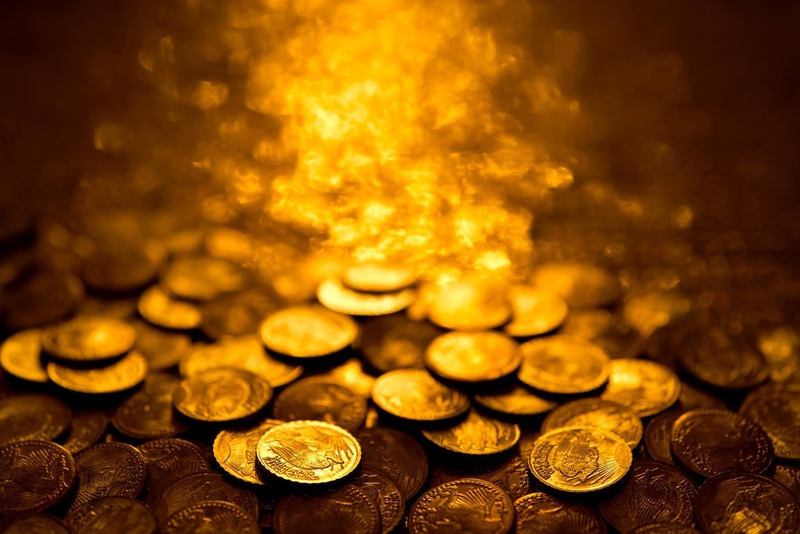 If the operator is offline - gold will be delivered to you within 8 hours. MUST tell the operator - for fast delivery preferably directly on the payment page (check "immediately send a unique code"). You can also write in an online chat (chat button looks like a yellow head with a microphone), discord, WM-chat. 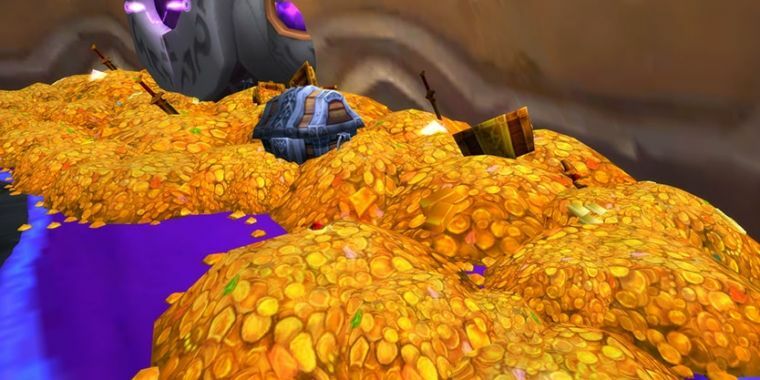 Gold will go on a game-mail or exchange / auction in the game. If the order status is listed as "delivered", and there is no mail, make relog (go to and exit from the game). Large amounts can be transmitted through the parts or exchange. 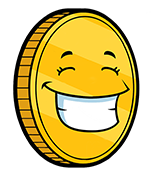 At a convenient time for you we will deliver the game currency and resources in different ways. If the delivery stated period is not feasible, you will be able to cancel the transaction and return the money. If you were satisfied with your purchase, please write a review about it!